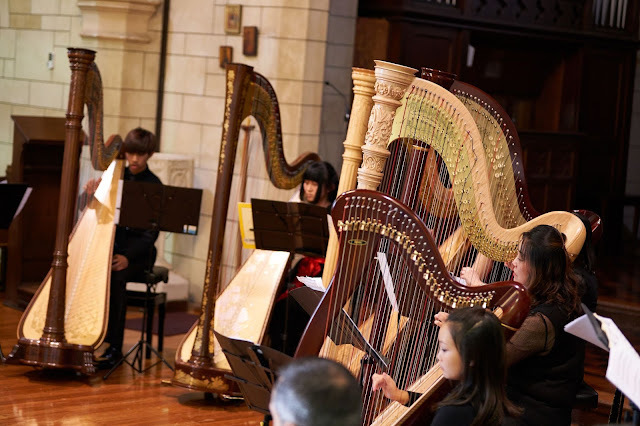 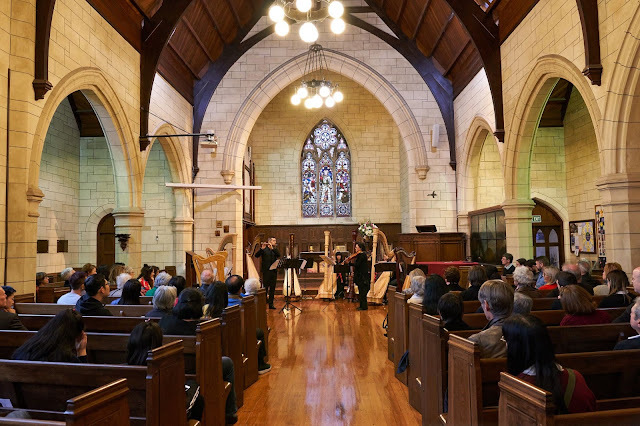 A dreamy concert with harps, flute and viola tonight with Yi Jin’s Harp Studio and Te Anahera NZ, with guests Wen-Chuan Lin (viola) and Luca Manghi (flute). 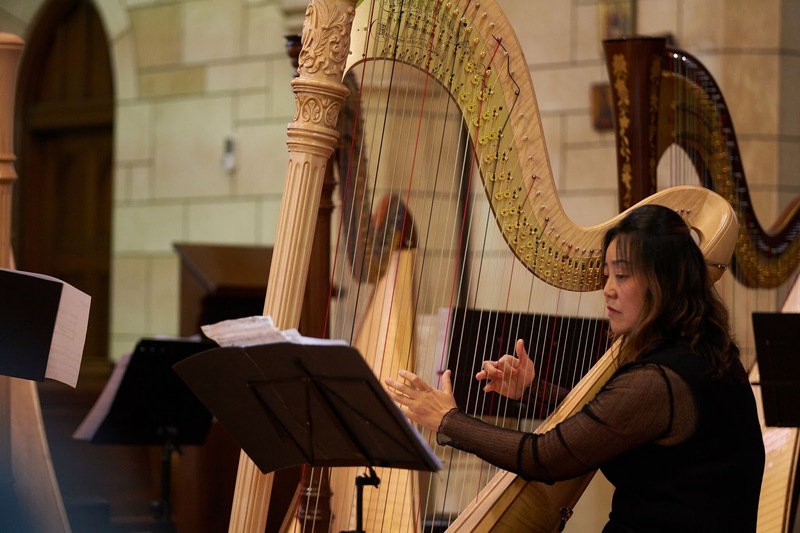 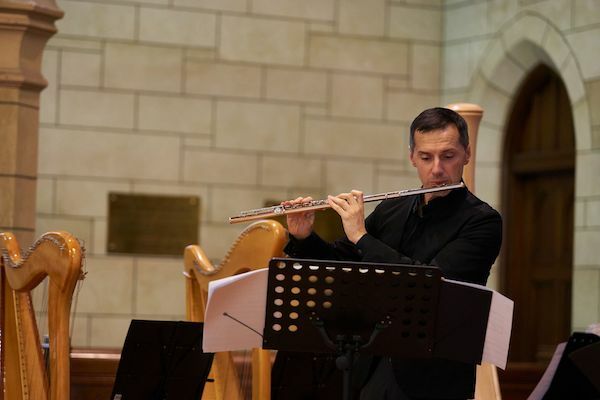 Music by Rossini, Puccini, Mascagni, and featuring Debussy’s Sonata for flute, viola and harp. 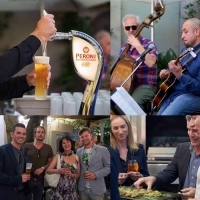 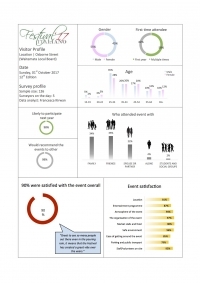 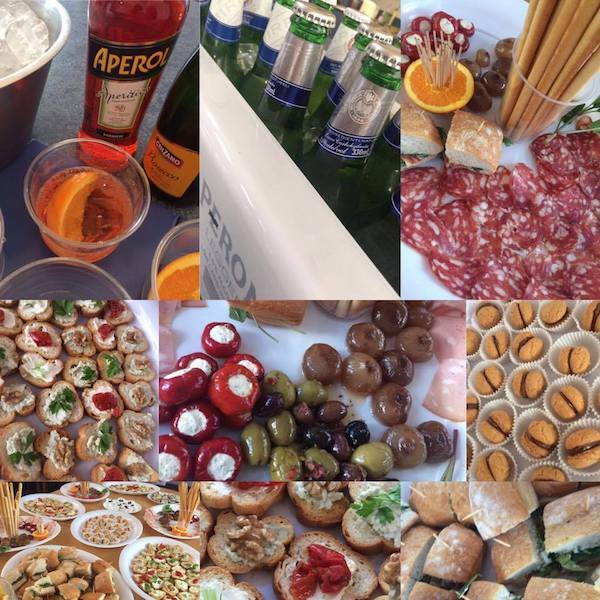 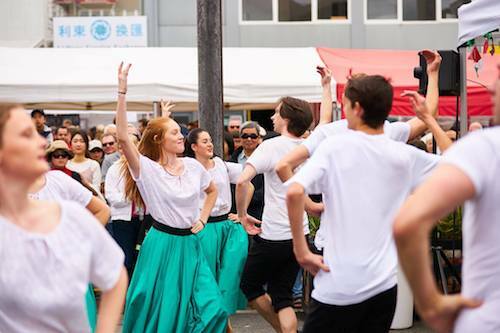 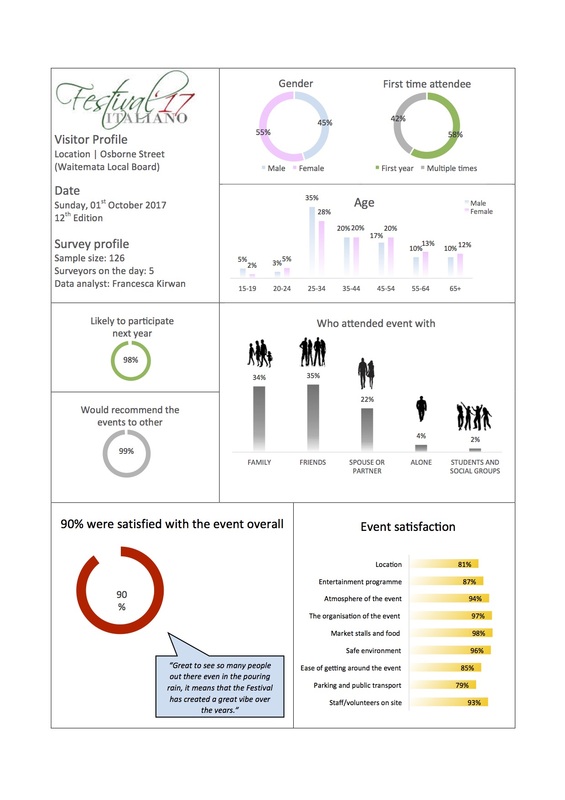 The concert was followed by our traditional Aperitivo with drinks from our sponsors (Grazie Peroni Nastro Azzurro, Aperol Spritz New Zealand, Cracroft Chase Vineyard and Riccadonna ) and catering by Alessandra Zecchini and the Italian Language School Società Dante Alighieri Auckland volunteers.